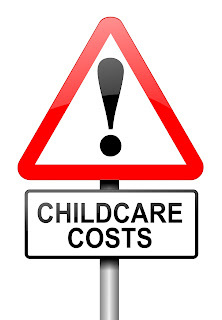 Childcare costs are on the rise with average nursery fees costing £632 per month*. The government has announced a new childcare funding system which can help to reduce these costs. The new scheme, available from Autumn 2015, will mean funding is offered to households where both parents work and to single parents who work. The funding will be allocated per child. The new scheme will eventually replace the current Childcare Voucher scheme. Parents can continue to benefit from the current Childcare Voucher scheme for a period of five years and will be able to choose the scheme which best suits their family’s needs. The new funding arrangements aim to improve childcare affordability for working families and will be open to more parents; those employed, self-employed and parents on low incomes or minimum wage will be eligible to use the funding. The government will be subsidising 20% towards a child’s registered childcare costs; the remaining 80% will be paid by parents. This will ultimately give parents using full-time childcare, 1 free day each week. Under the new scheme, for every £80 a parent pays towards childcare, the government will give a £20 payment. There will be an annual limit to government contributions of 20% on childcare costing up to £6,000 per child - essentially saving parents up to £1,200 per child, per year. It will be operated by current Childcare Voucher providers who will pay childcare providers directly. Access to the new scheme will be easier for parents as they will be able to choose the provider they want to use and not rely on employers offering a scheme as the Childcare Voucher scheme presently does. The existing Childcare Voucher scheme is a popular and valuable employee benefit allowing working parents to exchange part of their salary, up to £243 per month, in return for the same amount of Childcare Vouchers. These are then used to pay for the services of registered childcare providers. 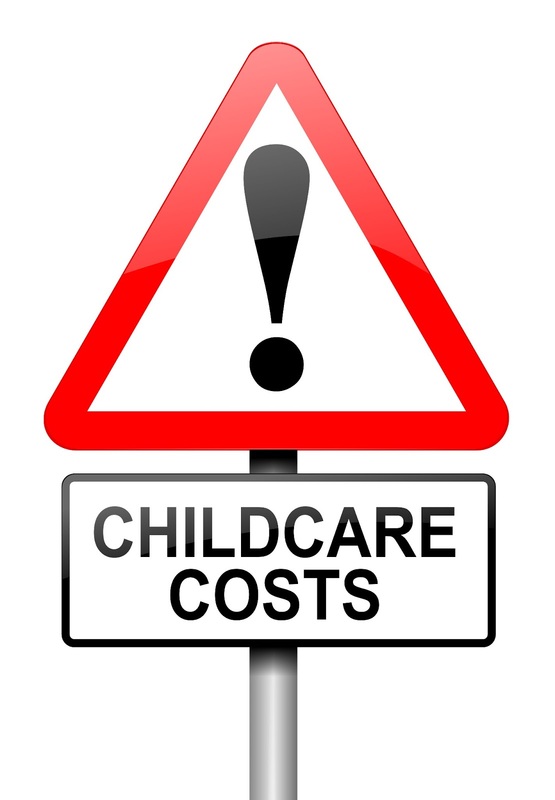 Using Childcare Vouchers to pay for childcare can save working parents up to £933 per year. Both parents are entitled to join a scheme, potentially saving a family over £1,800 per year on the cost of their childcare. What do the changes mean for parents? The new system is going to be available to all working parents and will be a valuable money-saving solution for working parents as it will make paying childcare providers easier. The new scheme will not be implemented until Autumn 2015. Those parents already on a Childcare Voucher scheme can choose to stay with their current provider or choose a provider offering the best customer service, additional benefits and ultimately the most savings when the new system is implemented. The Childcare Voucher scheme will continue for the next seven and a half years, giving parents the opportunity to choose whichever scheme provides the most savings for their family. Parents should ask their employer to join a Childcare Voucher scheme to take advantage of the savings available before the new scheme is introduced.